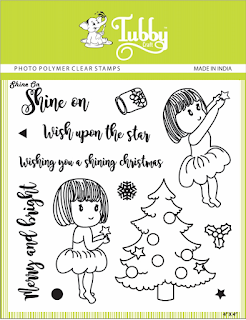 I found the stamps very beautiful and gives crisp impression at first go. 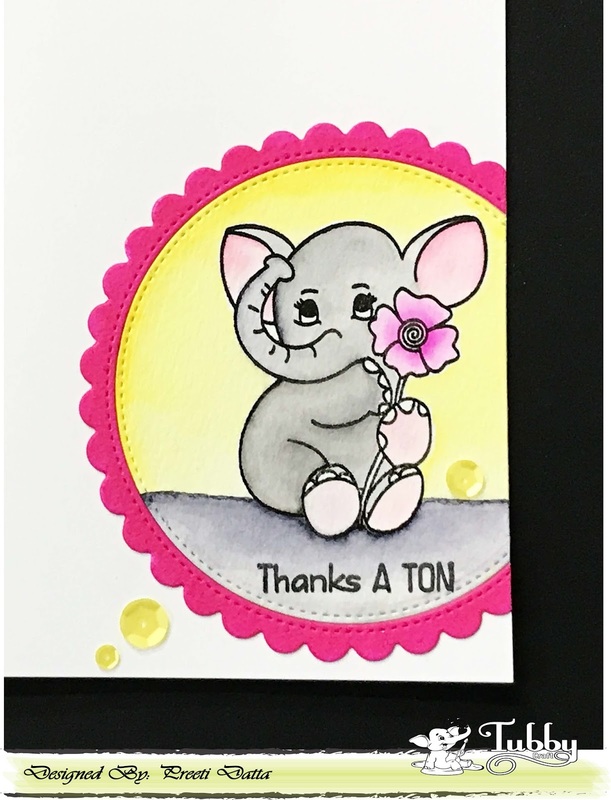 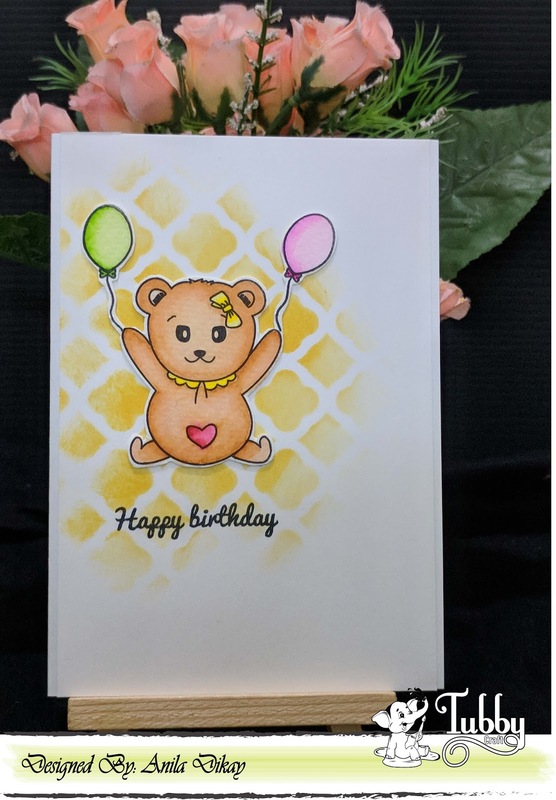 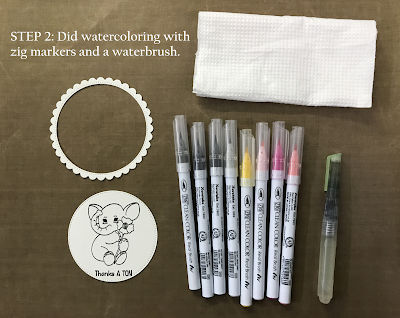 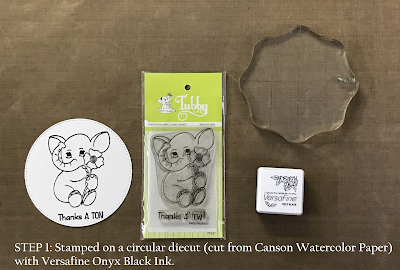 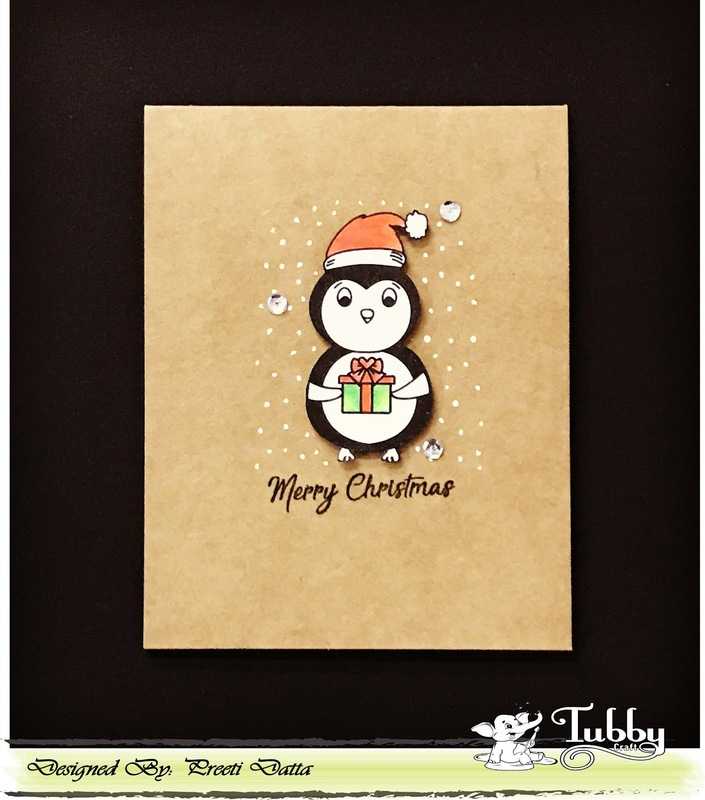 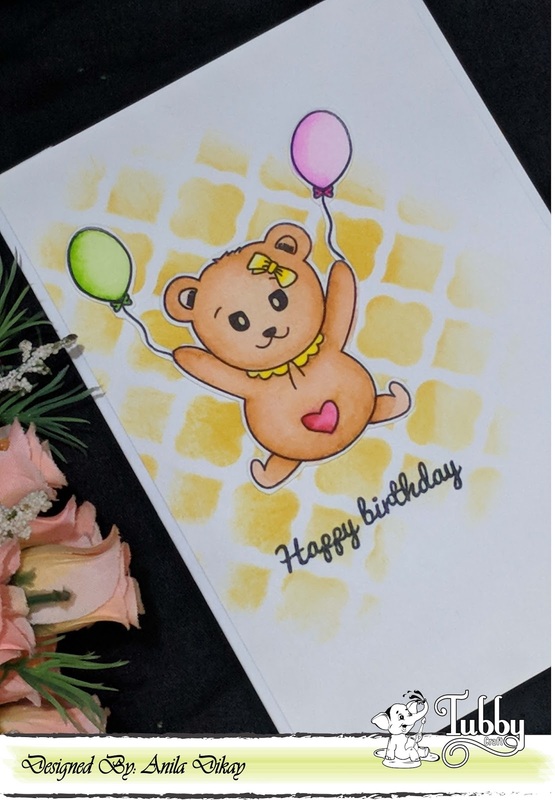 Thumps up to awesome quality of Tubby Craft stamps. See you soon and Merry Christmas in advance. 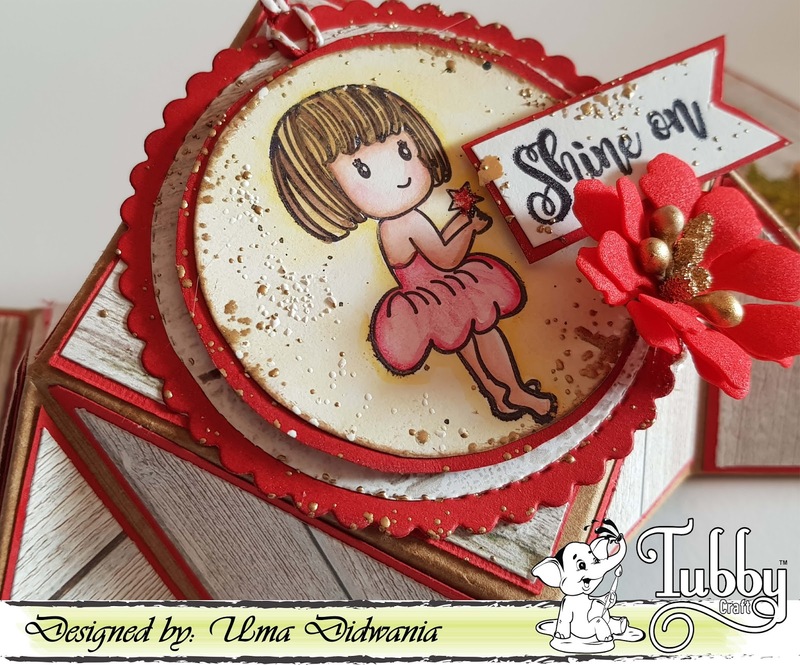 Shine on wherever you go.. 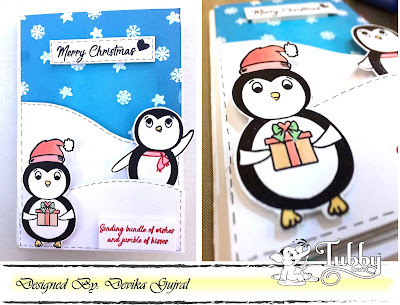 I just love this “Penguin Love” stamp set by Tubby Craft. 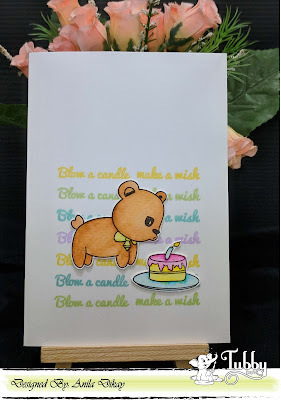 I used it to make a cute Christmas card. 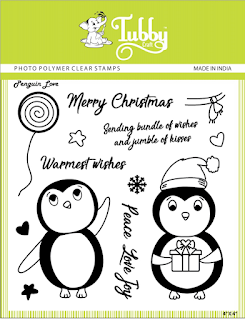 The stamps leave a very sharp and crisp image. And as they are flexible, you can be very creative with them! 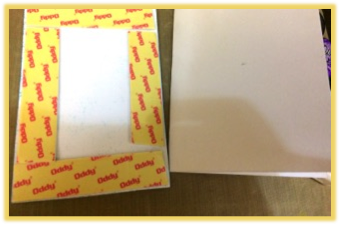 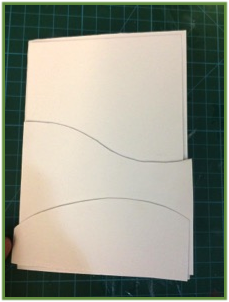 Cut a piece of White card stock of 14.5*10 c.m. 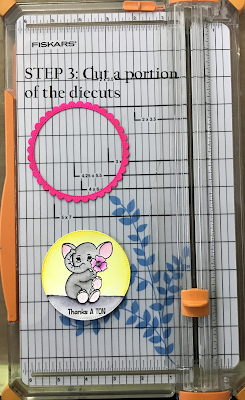 Fussy cut the two hills. 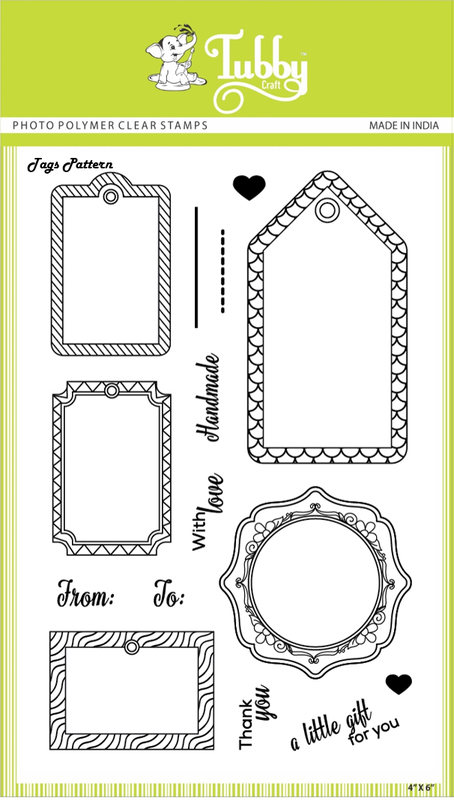 • Now, take the White cardstock. 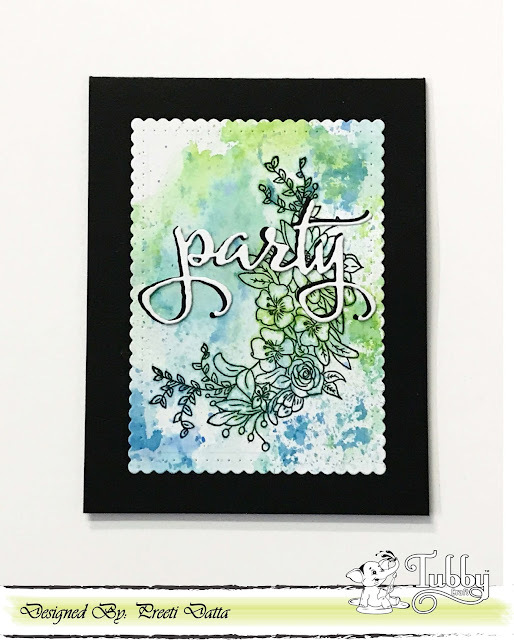 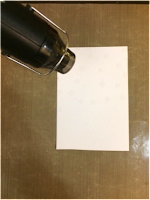 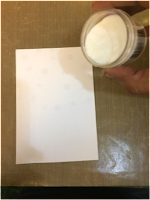 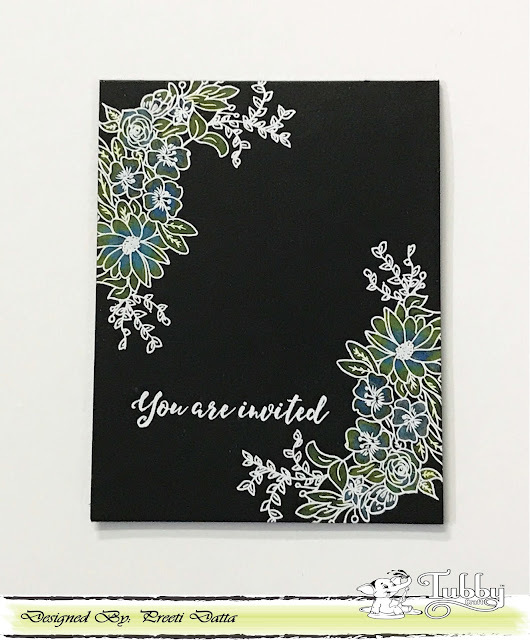 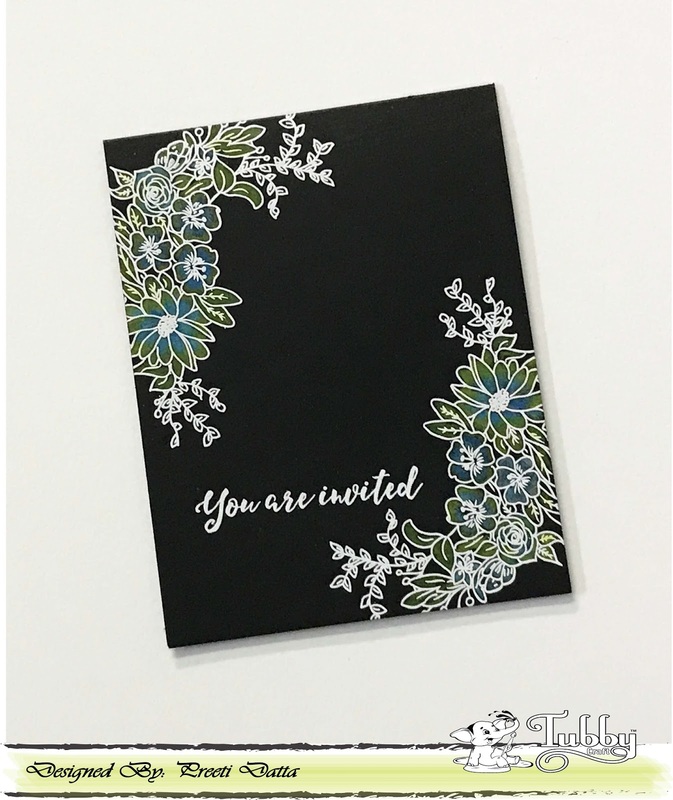 Stamp the snow flake and star with Watermark stamp pad & heat emboss it with Clear Embossing Powder. 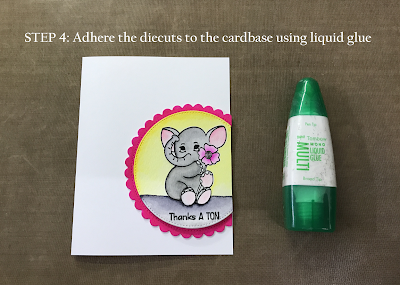 • Colour the relevant portion (the ones above the hills) with Distress Inks. 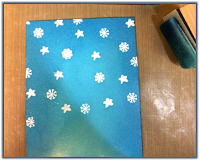 The Snow Flake stamps turned out to be magical! 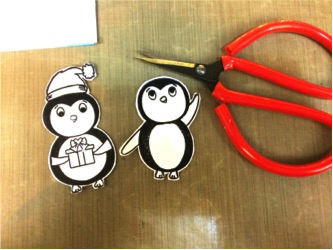 • Now for my favourite part. 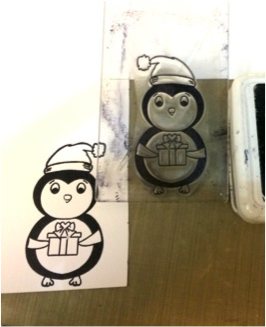 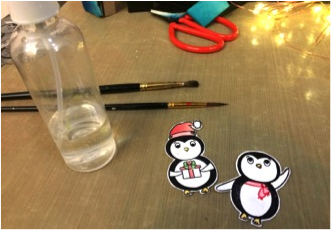 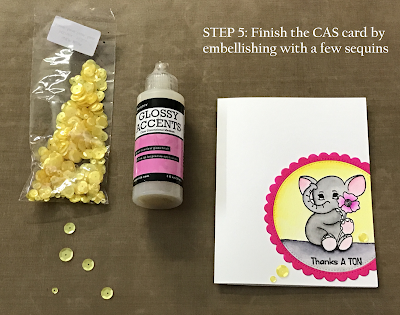 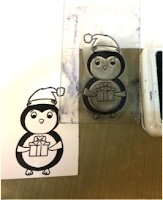 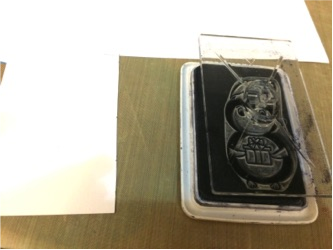 Take the Penguin stamp, put it on the acrylic block, cover it with the Black Dye Ink & stamp it on a piece of white card stock. 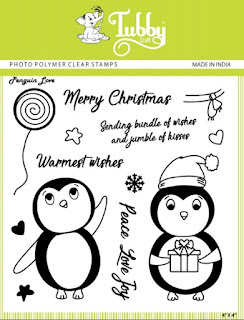 This stamp set comes with a cute,little scarf stamp which I covered with Red dye ink and stamped on to the 2nd penguin. 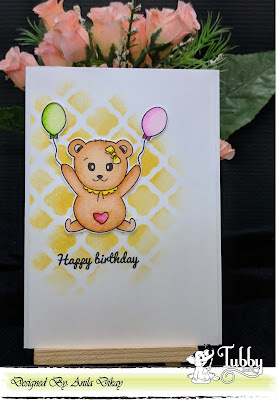 I coloured them with the Distress Inks. 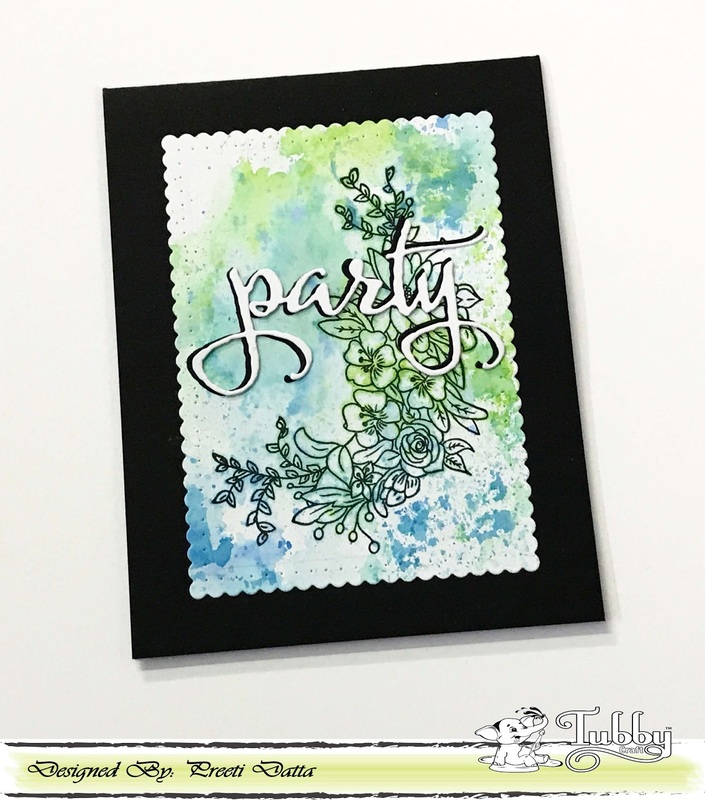 I love how these inks blend so easily and perfectly! 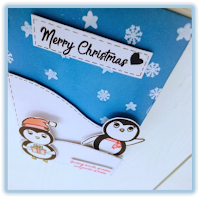 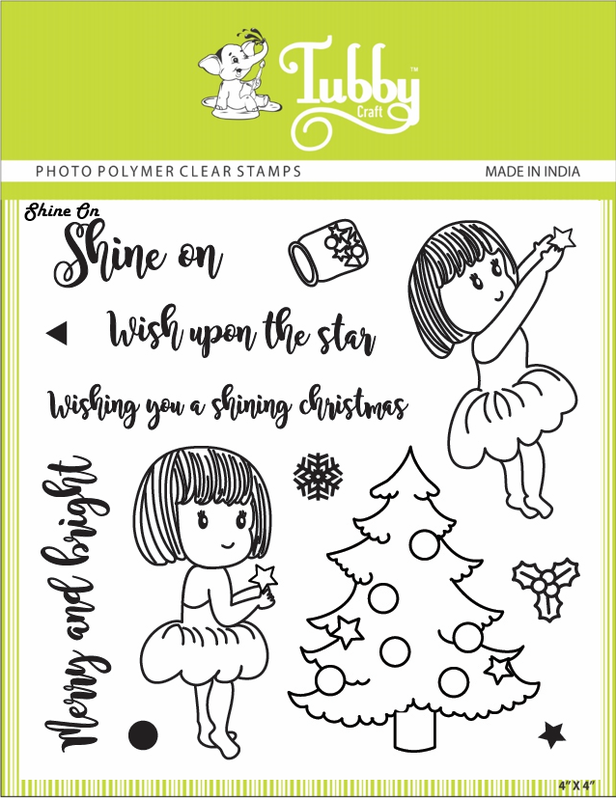 • Take the Merry Christmas and Wishing sentiments, stamp them on a piece of white card stock and cut them. 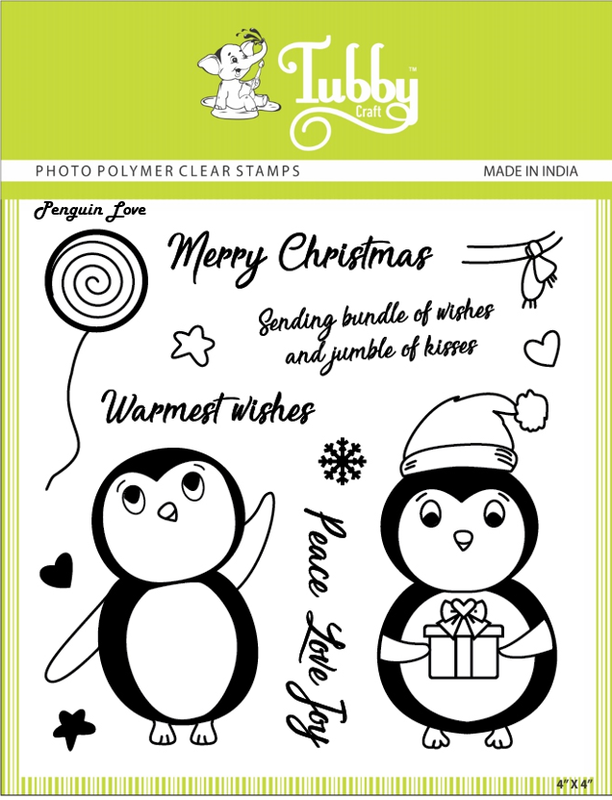 I also stamped the Heart stamp along with Merry Christmas! • Finally, assemble the card. I love to give 3D effects to my cards, so I put foam tape below every piece. 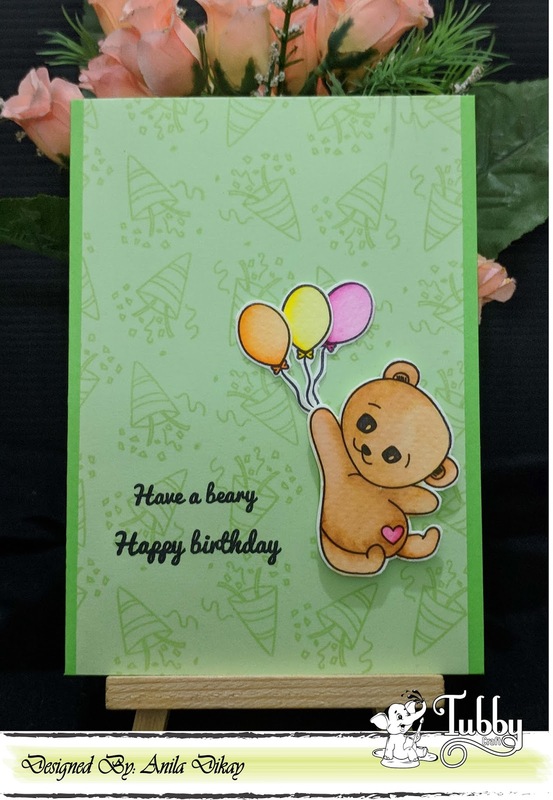 I have popped up all the stamped images and background and then adhered the assembled panel on White Cardstock of 270 gsm of 21*15 c.m., folded in half. 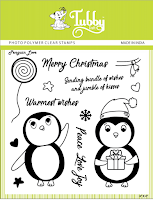 • Just to give more detailing, i gave the hills and the Christmas sentiment the stitched effect with a black marker. 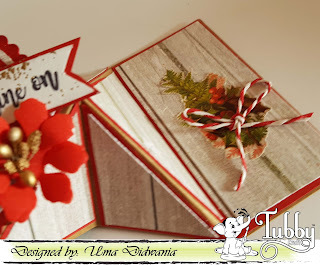 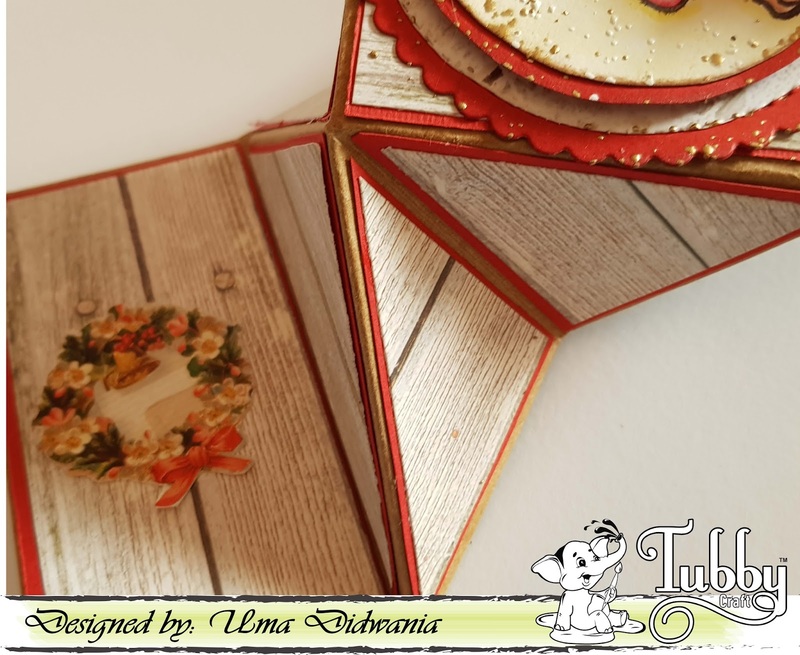 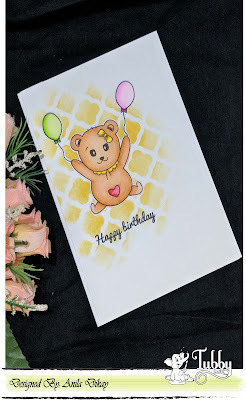 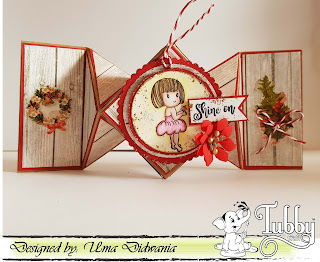 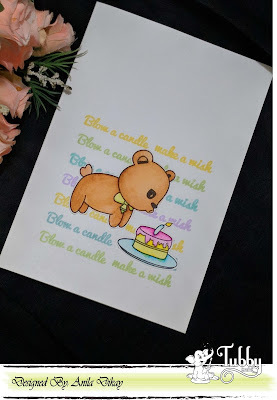 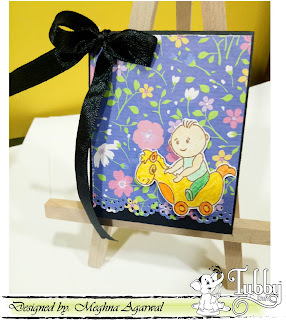 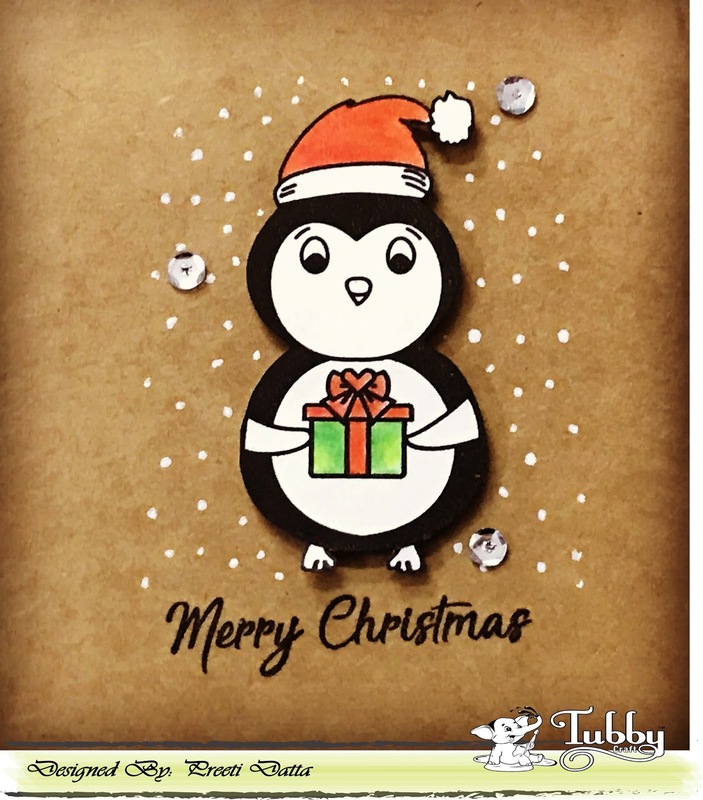 Welcome to Tubby Craft blog! Art and artist can never be separated. 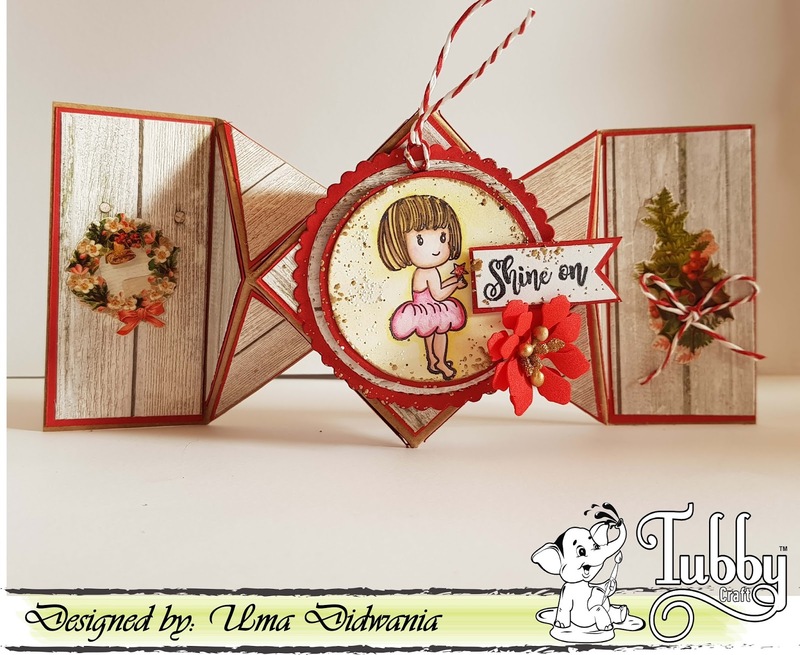 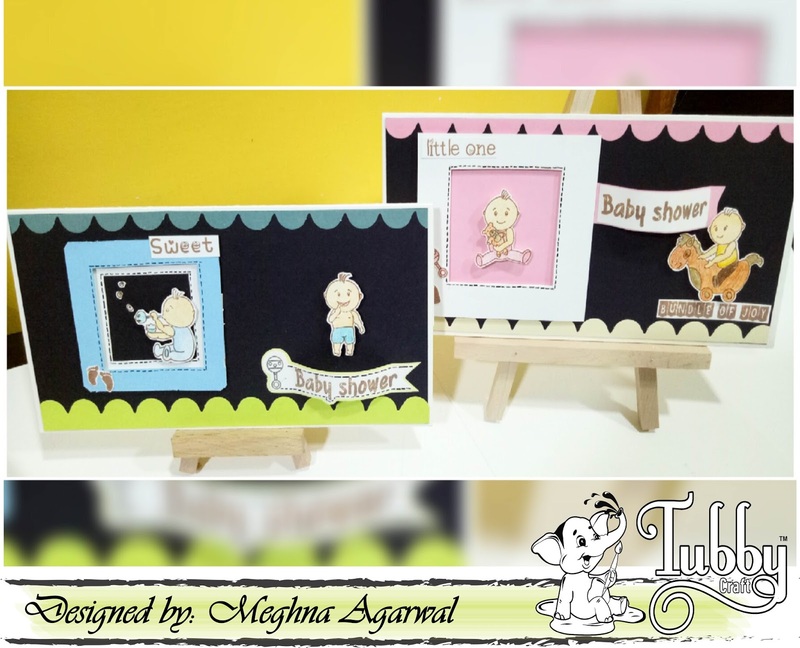 With departure of 2017, in this wonderful month of December, we, at Tubby Craft, bring to you a brand new variety of craft ideas that aim to bring art and artist even closer. 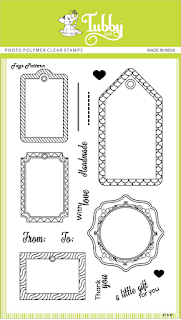 Our aim is to provide innovative, multipurpose and economical craft supplies to all artists all over the globe catering to their needs and interest. 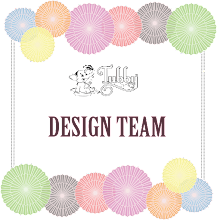 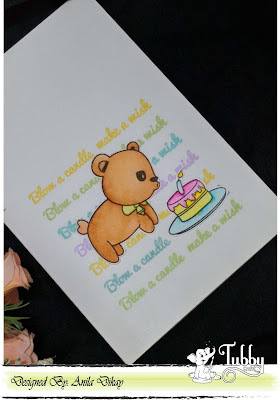 Here, at the blog the best designers will showcase there projects through photos and videos with detailed description which will inspire all budding artists to create beautiful projects. 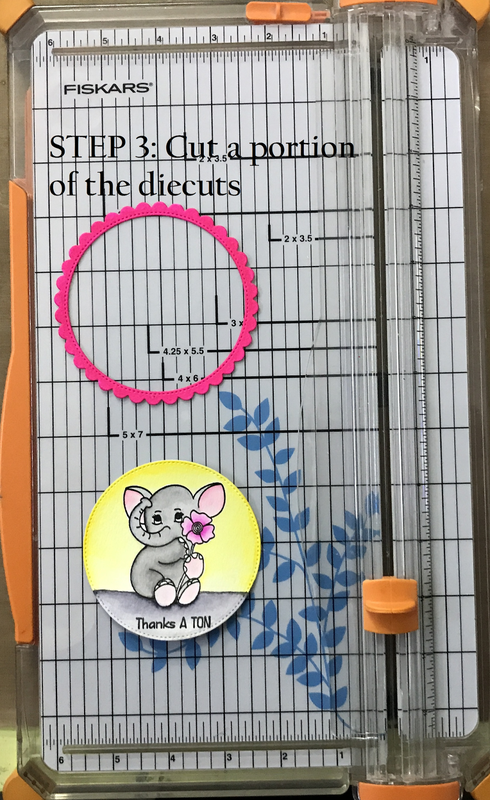 For here is our first release. 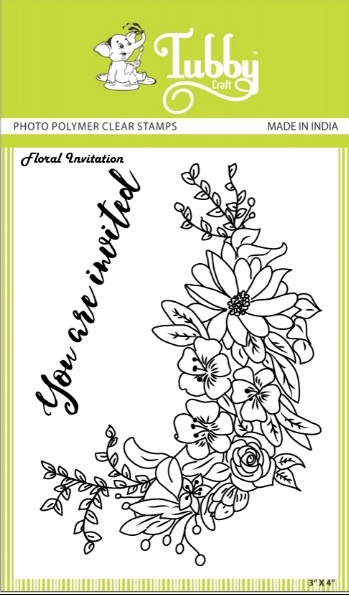 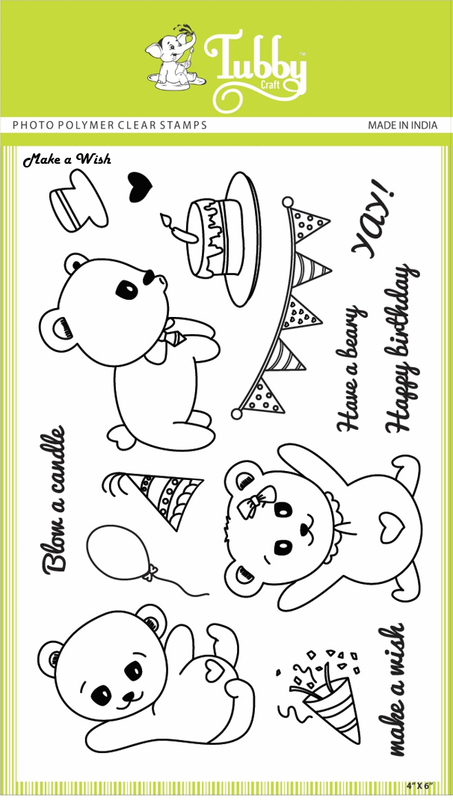 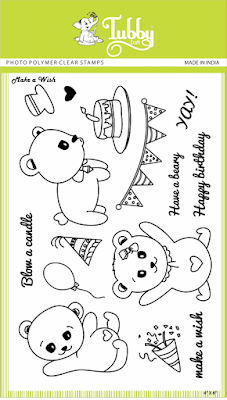 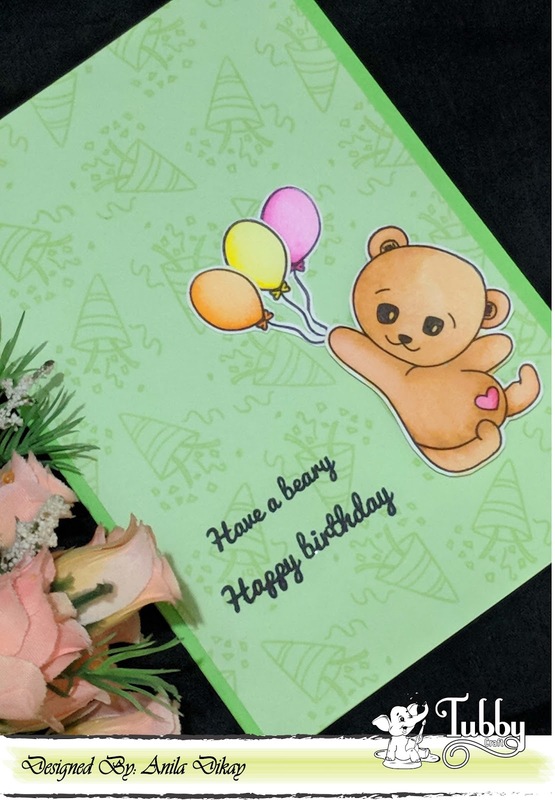 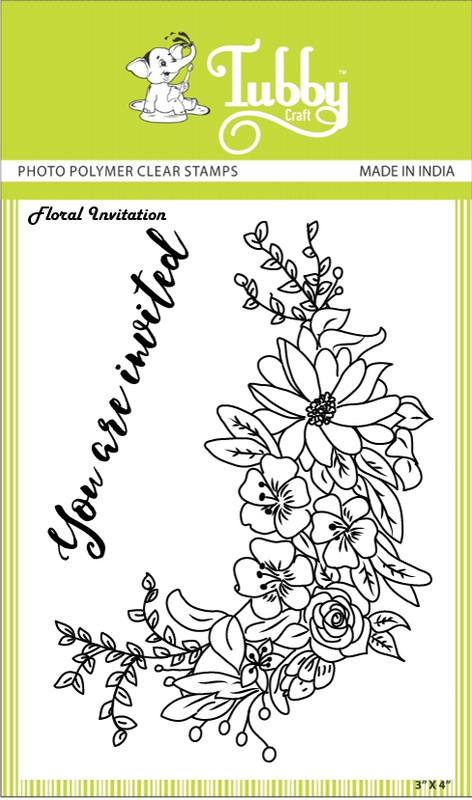 We have brought to you skill fully created photopolymer stamps in 7 unique designs.